South Korea’s Bithumb exchange, the country’s largest with a daily trading volume of US $476 million, is planning to issue its own cryptocurrency, Bithumb Coin. According to local news outlet TokenPost, Bithumb recently announced the establishment of its unit in Singapore for the issuance of the token. The Bithumb Coin initial coin offering (ICO) will take place in Singapore, since ICOs are banned in South Korea. The exchange is reportedly targeting big institutional investors, as opposed to regular or average cryptocurrency investors. 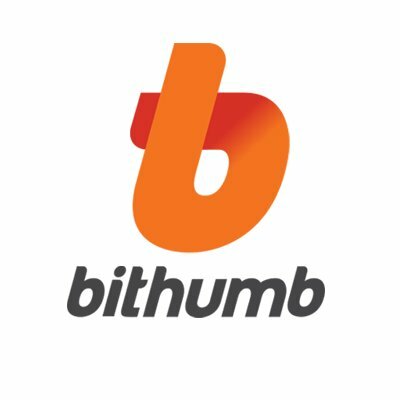 Bithumb is only the latest of a growing number of crypto exchanges that have decided to create their own tokens. In January of this year, Chinese crypto exchange Huobi announced its intentions of issuing its own token, called Huobi Token (HT), which will be an ERC-20 standard token on the ethereum blockchain. The HT token would not be an ICO and only active users of the trading platform would be able to receive the token. Crypto exchange Binance already has the Binance Coin (BNB), which offers platform users the ability to trade at significantly discounted costs, while the company rewards token holders every quarter with a coin burn — meant to increase the token’s scarcity and, in theory, make the cryptocurrency more valuable. Hong Kong-based Kucoin exchange, a cryptocurrency exchange that specializes in many unique low-market cap alt-coins, also has a native token, called KuCoin Shares, which can be used to pay trading fees, and doing so rewards users with a significant discount.